YOU. We are in a world of self-serve and instant gratification.We print our airline tickets at kiosks, order movie tickets online and swipe our phones to pay for coffee. In most cases (and if we’re lucky), self-serve translates into fast, efficient service. Yet even when it doesn’t, it still seems to be our first choice. (Ever waited in line for an ATM when the teller was empty?) 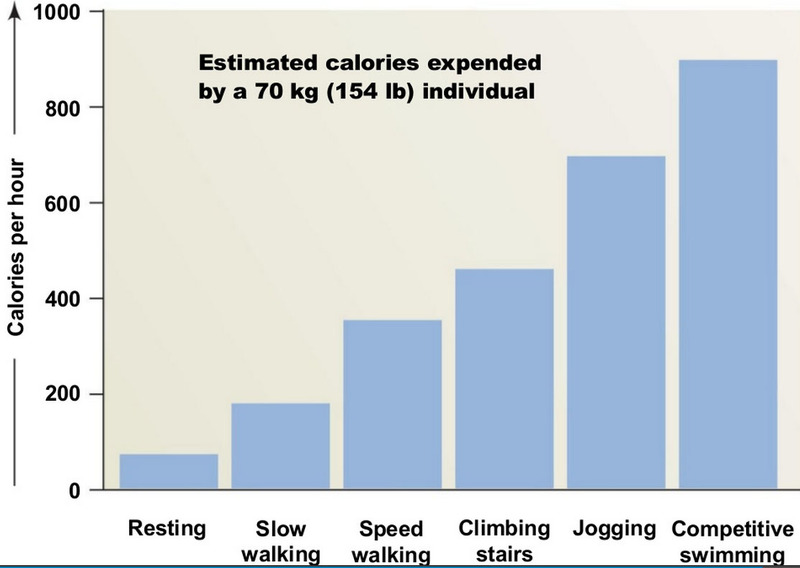 Yet somehow, and for some strange reason, there’s an exception to this mindset when it comes to our health and incidental exercise (referring to the physical activity which we do naturally just living our day to day lives) and even more specifically, when it comes to stairs. For some reason, we willingly forego the vertical climb that we know will serve us well. Instead, we wait…and wait… and sometimes even wait some more, for elevators to take us on our ascent. But why? We know that stairs are good for us. Taking the stairs burns 7 x more calories than taking the elevator. Taking the stairs can actually increase your calorie burn for the day. Studies have shown that if you walk up enough stairs during the week, it can actually help you lose weight. On average, we spend about 9.5 hours a day or 69% of our waking hours in sedentary behaviours. We need to be mobile. Living in a highrise environment, we’re fortunate that most of our basic needs are met in our immediate surroundings. When you consider the amenities, nearby or included retail, access to transportation and the community as a whole, there’s not much to want for. The same applies to personal health and well being. Living vertically essentially gives you everything you need in order to stay active. Stairs can be are a no-brainer part of this if you’re physically able to manage them. But even those of us that are, don’t choose them that often. So what’s our aversion? Let’s stop for a moment and think about the stairs in most condos. Do they look welcoming? Are they centrally located ? Easily accessible? Or are they merely an alternative off the beaten path for desperate situations? Let’s face it, for the most part we only hear the word “stairwell” in reference to condo living, when it’s in relation to a fire and safely getting to ground level. Granted, provincial building codes have a significant impact on the design of the building, including the stairwells. But let’s think beyond these and consider ways to influence people to take the stairs. 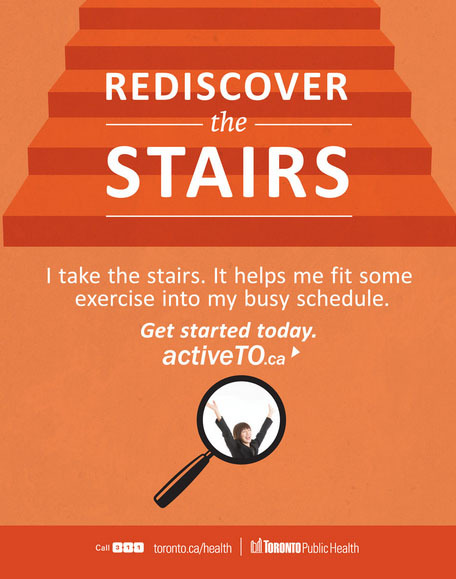 Canada Health had this in mind a while ago with a “Stairway to Health” program, which is no longer running. Perhaps they had concerns about falls. No small concern. A large portion of Canadians who visit hospitals after a fall on or from stairs are seniors. The consequences are often severe and a long recovery process. Nonetheless, stairs can still remain a safe option for most. By keeping the risks in mind, using good planning and adopting simple strategies, most falls can be prevented. Fortunately, our city realizes this and is still pushing for people to opt for a healthier alternative to the escalator and elevator, particularly at work where a lot of us are stationary. They even have a downloadable kit for steep offices to help people “Rediscover the Stairs” in place of an elevator or escalator. We should rediscover them wherever we are. I was personally able to “rediscover” the stairs during my own Condo Adventure. Prior to that, my fondest memory of stairs was using them to teach each of my boys to count to ten, with a well thought out and strenuous leap on their end to each (giant) riser. 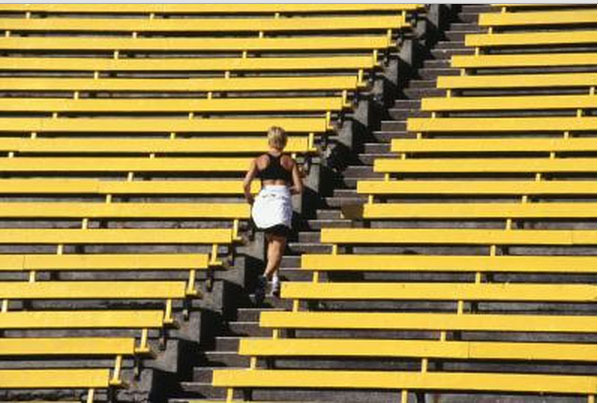 My most not-so- fond memory of stairs was the University stadium stairs I climbed repeatedly during cheerleader tryouts which left me fairly immobile the next day. Fortunately, memories can fail you in wise ways. While living in our condo, we made a conscious effort to take the stairs, rather than the elevator on many occasions. Approximately 450 steps from top to bottom. We got off a few storeys short, but it was still a great workout. Dr. Harvey Simon, associate professor of medicine at Harvard Medical School, considers walking up stairs to be “one of the best-kept secrets in preventive medicine.” His interview in the New York Times referred to a Harvard Alumni Study which found that men who average at least eight flights a day enjoy a 33 percent lower mortality rate than men who are sedentary. An even more impressive rate than the 22 percent lower death rate men earned by walking 1.3 miles a day. Even at a slow pace, you’ll burn calories two to three times faster climbing stairs than walking briskly on level. The argument is strong and it doesn’t take much to convince people of the benefits. Personally, I would love to start seeing stairwells designed as though we intend for people to use them more often. Perhaps more lighting, music and even cameras for security. This may motivate more people to incorporate them into their every day. Life is unpredictable. You may not have time to go to the gym, or it may be -20 on a winter morning and you dont’ want to brave the outdoors, but stairs are something you can rely on. They will never go away. And for the most part, along with highrise construction across the globe, they will continue to get higher. Like most things, there’s a group of people that thrive on this vertical climb. There is actually a movement toward vertical running. And a facebook group, of course. 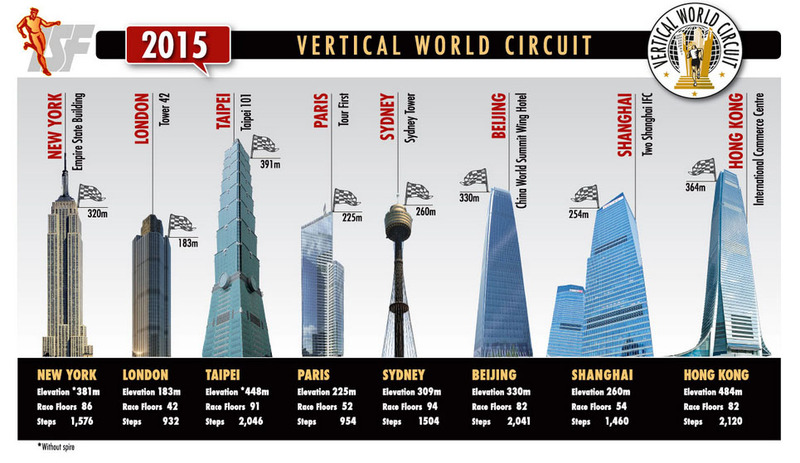 There’s even a Vertical World Circuit. The world’s longest-living people don’t make exercise an addendum to each day; they make movement a component as central to their life as work or prayer or leisure time. They walk or bike when they can, rather than drive; they garden daily; they shovel their front walk and their neighbors’; they clean their homes regularly; they walk the dog. I’m encouraged to know the trend back toward natural movement is gaining momentum. And for us condo dwellers, he can include “taking the stairs” in this trend. As always, check with your doctor before starting any exercise program. Pace yourself, start small with one or two flights and take the elevator the rest of the way. Be smart, use common sense… and hold the handrail. Climb Safe. Previous Post What’s Your Status?